The Samsung Galaxy S10 may still be nine months away but word from reputable sources have given us a better understanding of what to expect from Samsung’s milestone device. 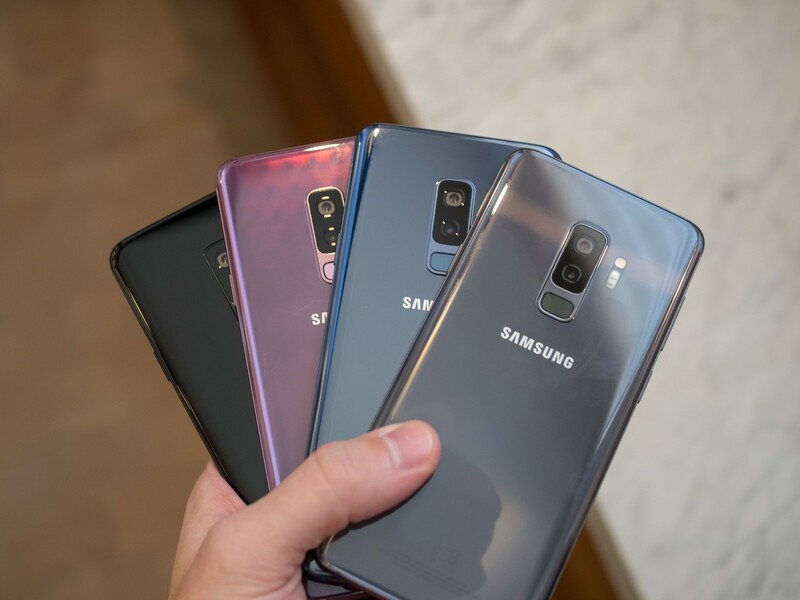 The S10 is expected to come in three models, the cheapest of which will be a 5.8-inch device with a flat screen. There's also a model expected to feature three rear cameras a la Huawei P20 Pro. Rumors of the Samsung Galaxy S10 have started making the rounds. Being a landmark point in the series, it’s been expected for years that the S10 will be the South Korean company’s magnum opus, and recent reports point towards that. Just last week, Korean sources claimed that the S10 would abandon the iris scanner found on the S8 and S9 devices in favor of an in-display fingerprint sensor and/or 3D facial recognition. New word now also says that the S10—or a model of it, in any case—could very well sport a tri-rear camera setup. We saw triple cameras at the back of a smartphone for the first time a few months ago when the Huawei P20 Pro was launched. The device featured a large 40 MP RGB sensor, an 8 MP secondary sensor, and a 20 MP monochrome sensor. This setup, coupled with some impressive software, made the P20 Pro one of the best camera devices on the planet. It’s unknown what angle Samsung will take with a similar configuration but we’d expect something in the same vein, with the third sensor being, perhaps, a telephoto one instead. This purported tri-rear camera setup will be found on just one model of the S10. Speaking of which, the company is said to be working on three S10 models. One could sport a 5.8-inch flat display, another with a 5.8-inch curved display, and yet another with a 6.2-inch curved display. The third is expected to be the successor to the S9+, and is touted to be the one with three camera sensors at its back. The third one is expected to come with a US$1,000 price tag. Of course, that isn’t novel to the industry anymore, as devices like the Pixel 2 XL and iPhone X have all launched with similar MSRPs.